Introducing the newest addition to our collection of modern chairs, this beautiful Camberley Dining Chair is a must have addition in any home. 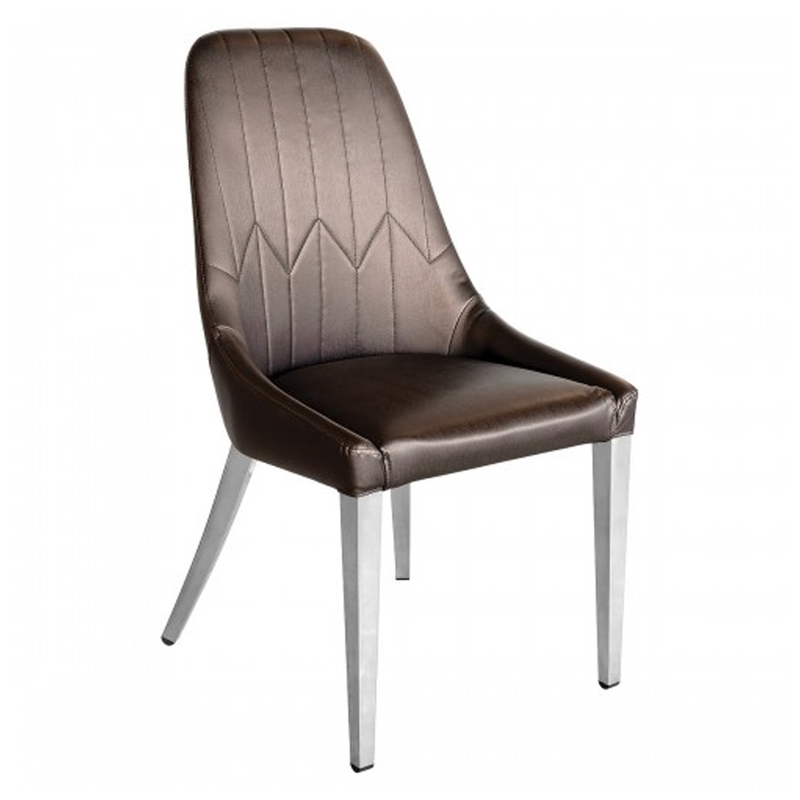 With a brown coloured seat made from a PU material accompanied by chrome legs, this chair will stand out in any home interior. Hand crafted to the highest quality it's ensured to last a lifetime.